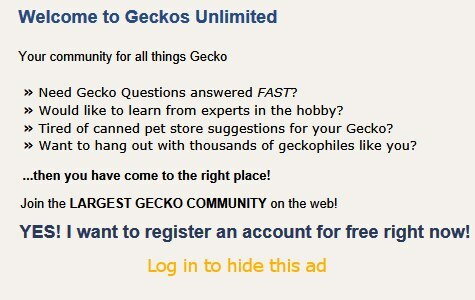 Keeping leopard geckos is not rocket science. You don't have to follow an exact schedule. Imagine how much food can he fit in his stomach. Baby geckos eat about 4 small crickets a day. Your gecko can eat about 4 regular size crickets a day, maybe more. So just feed him 4-5 of them and let him be. Stuffing him for 15 minutes straight just seems unnecessary to me. If you walk past his terrarium later, you will be able to tell if he is still hungry. He will react to the movement, getting closer to the glass, ready to kill. Same with supplements, what I do is that I dip 2 crickets (or worms, roaches) to calcium, 2 into vitamin powder and 2 I let them eat just as they are. I feed the bugs carrots, sometimes lettuce. Just keep it simple or you will be getting rid of him after a couple of months, because it is too time and money consuming. I feed my geckos less, but every day, not every couple of days. It just seems better to me and geckos have better poops, so I guess it's working well. Last edited by IHaveNoIdea; 04-16-2019 at 08:23 AM.